opponent is often left uncertain on how to respond. history traces back to Chuong Hsien and Nan Pei of Ho Pei Province. Association. 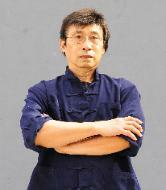 Master Yeh's skills are also perpetuated overseas. 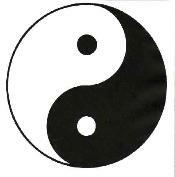 from Ho, Chu Zan's selection of the tai chi symbol to represent his branch. 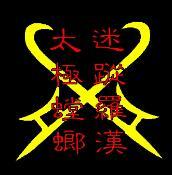 "complete" systems of martial arts remaining in the world today. most of the descendant schools.